Writing is an art, which when used efficiently can make the world go round. Internet lately has been using the power of words really optimally to create huge impacts. Internet based enterprises are producing creative content and using them in collaboration with SEO techniques to acquire the requisite audience base. While, blogs and articles continue helping enterprises acquire impressive search ranking, there’s a different kind of writing that actually helps enterprises make a mark in the world. Yes! We are indeed talking about Press Releases. Nobody is interested in buying insurance policies until and unless they know about the security it provides them. Start the press release with regular salutations and then talk about the problem you are solving with your startup. Once people feel related, interested and intrigued they are going to read further, look for you over the Internet and may even by your service or product. 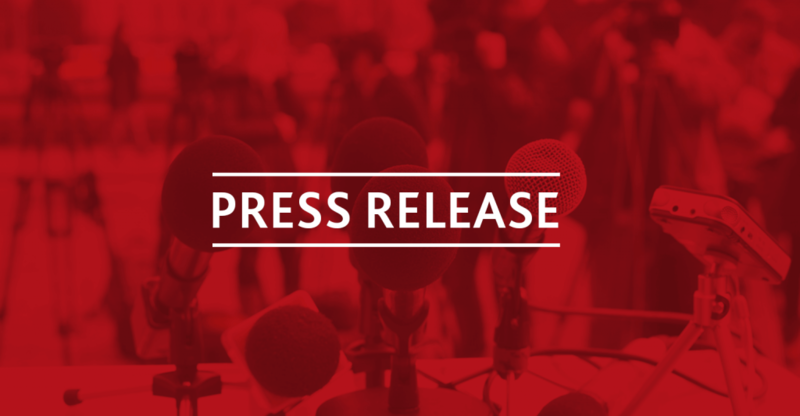 Never let the opportunity of making huge impact with press release slip out of your hand. Hit it hard! It is obvious that by only solving problem you are not going to impress the masses; you will have to make it sustainable and profitable for both the parties. Talk about efficient, affordable and economically sustainable your product or services are. Do not even try to show your competitors under bad light or even mention how ill their services are. By mentioning your competitors you are doing their publicity as well; people are going to compare your business with other and you might end up losing some audience because not everyone in the market is going to love you. Most people wait for new services to launch because it is easier to buy packages at discounted rate hence do not miss out on the opportunity of acquiring new customers. Clearly mentions the launch dates and the inaugural offer or discount you are providing. Inaugural offers are very useful never forget to mention them. Press releases are an official document hence it is necessary to make use of professional language and cut short Internet slangs. 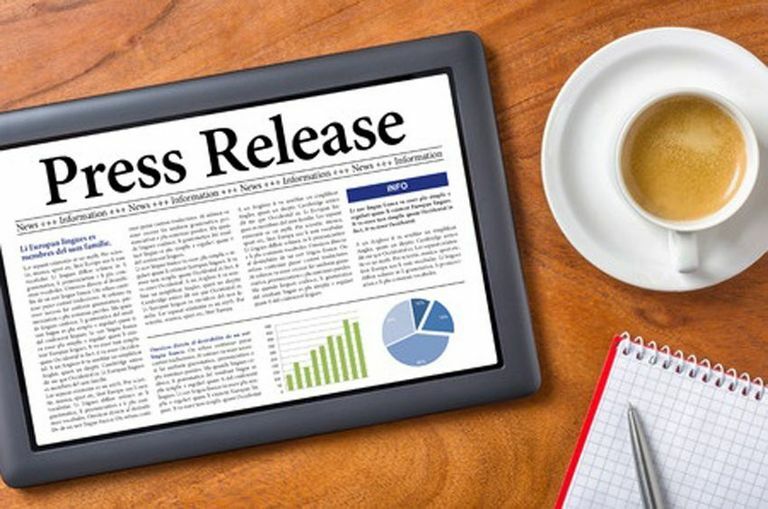 Entrepreneurs should not use press release for acquiring fame for themselves; use it wisely as a tool to impress the audience and retain them by providing a classic service. 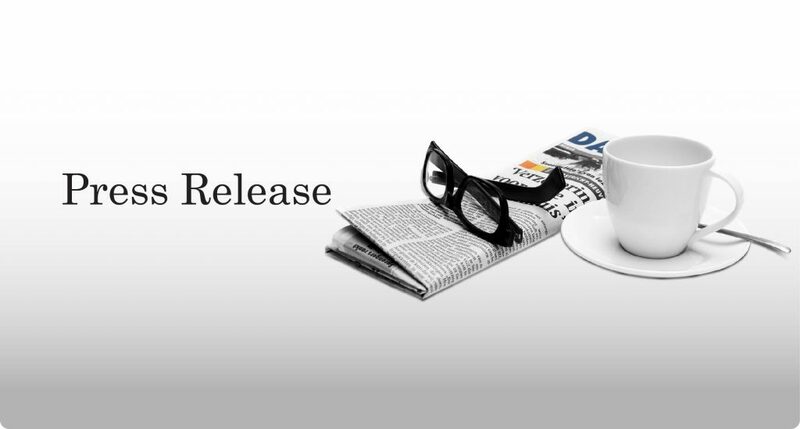 Entrepreneurs can contact newspapers for publishing their press releases and also other online journalism sites. Common men like you and me run these journals sites but they have an audience base that will leave reputed newspapers behind in coming times. Demonetization – Is this right time to start eCommerce business?